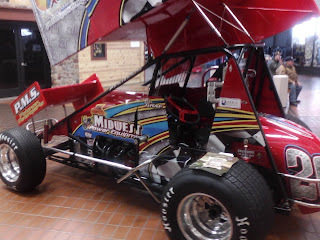 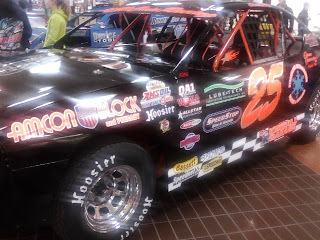 18 race cars and lots of race fans attended the Levi Schwanz memorial Race Car show on Saturday March 23rd at the Hutchinson (MN) Mall. 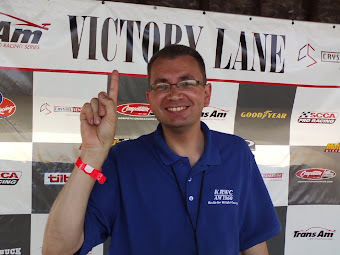 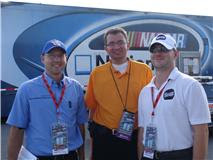 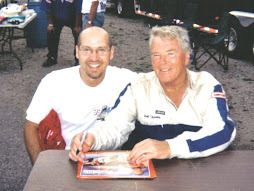 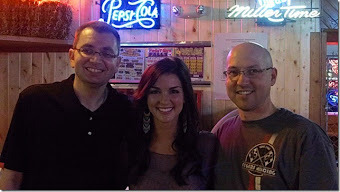 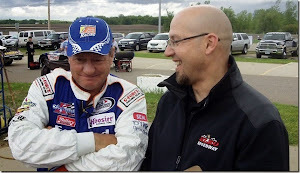 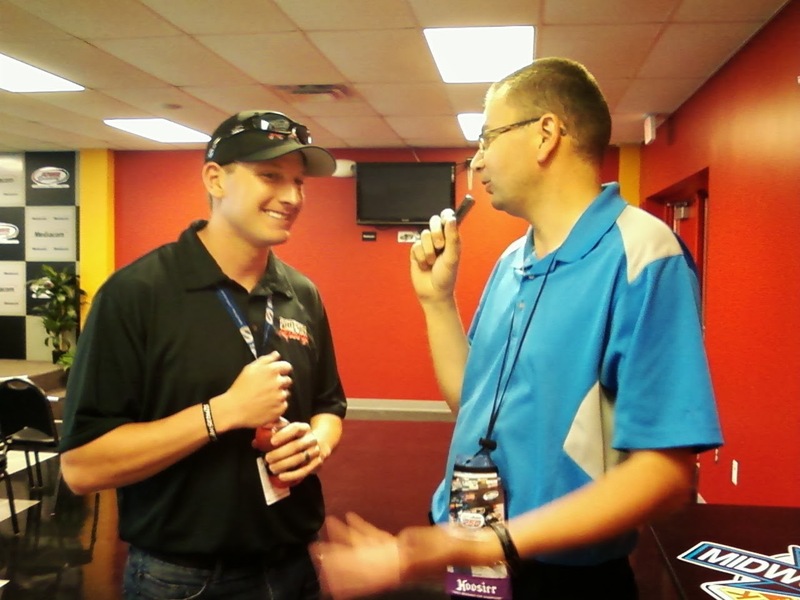 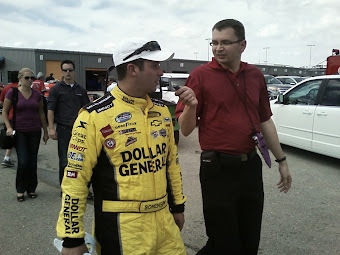 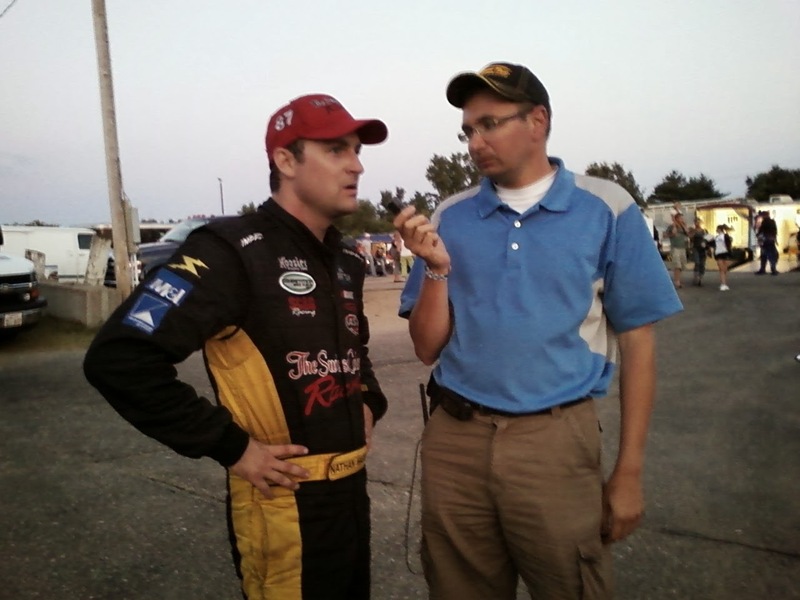 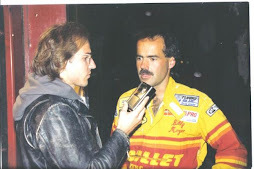 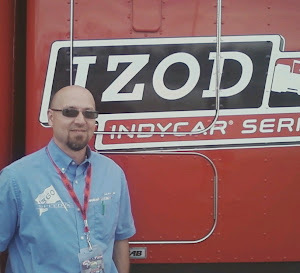 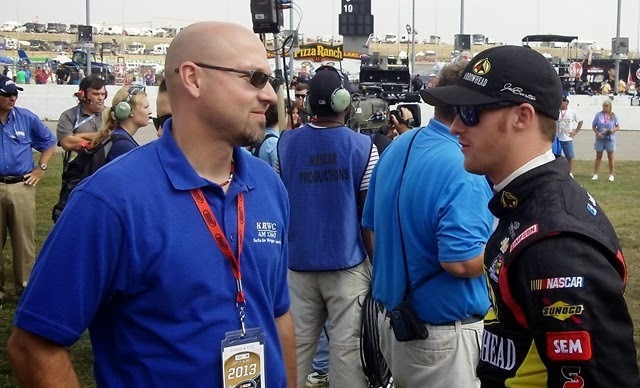 Levi (photo above) was a big race fan and the son of organizer Derik Schwanz. 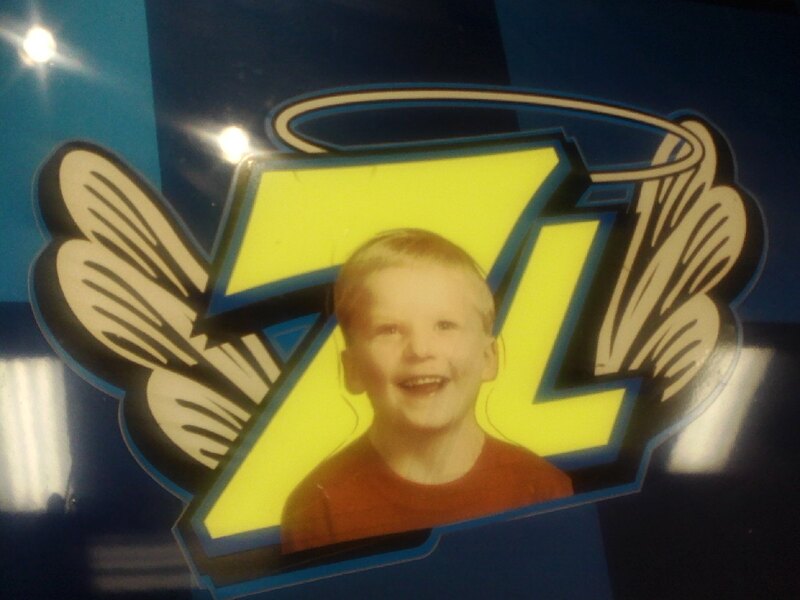 He died as a child with heart problems at the age of six back in 2007, the car show is in memory of him.